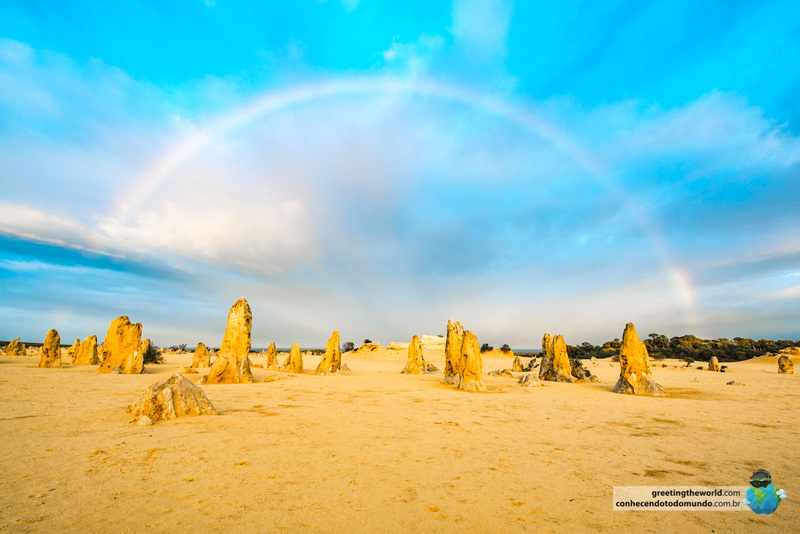 Every time someone would come to visit us in Perth from abroad, we knew we had to take them to see the Pinnacles – an area of desert studded with protruding, vertical rock formations. 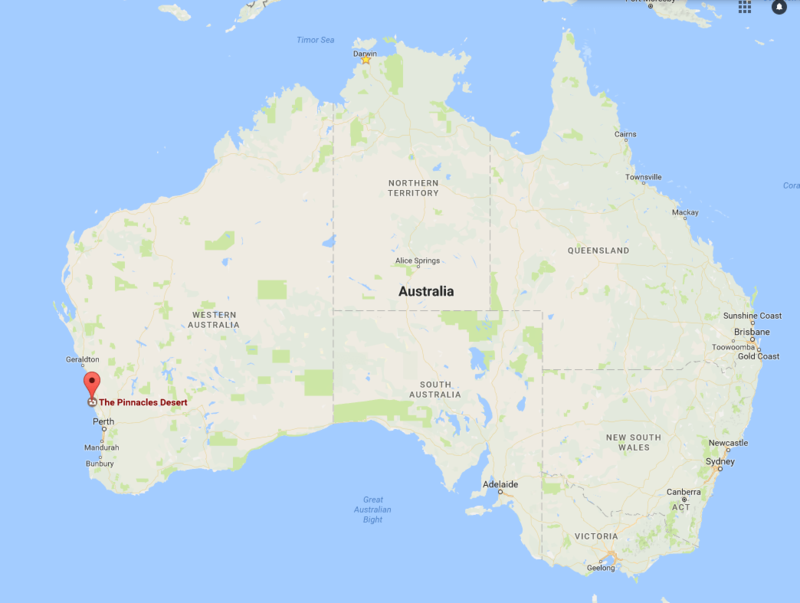 The desert is part of the Nambung National Park, less than three hours north of Perth city. 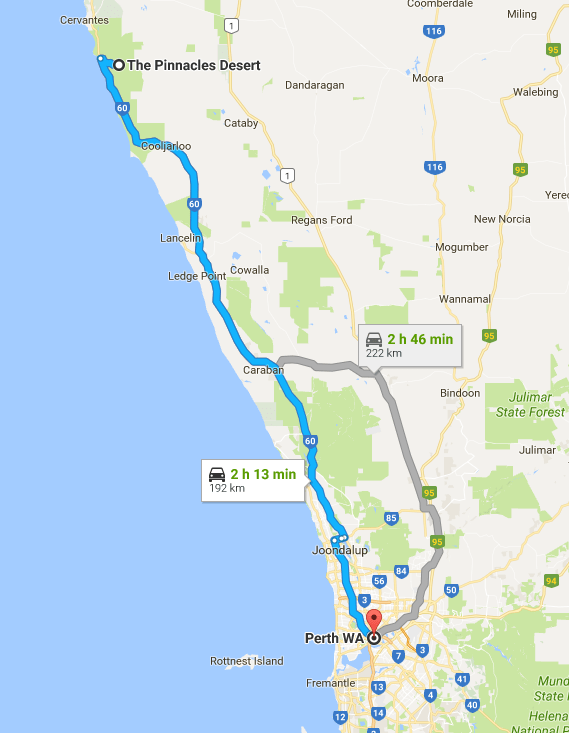 Although its so close to the capital, its worth spending a couple of days exploring the region around the pinnacles as well – the beaches at Sandy Cape and Jurien Bay are great for driving on the sand, swimming, camping and fishing. 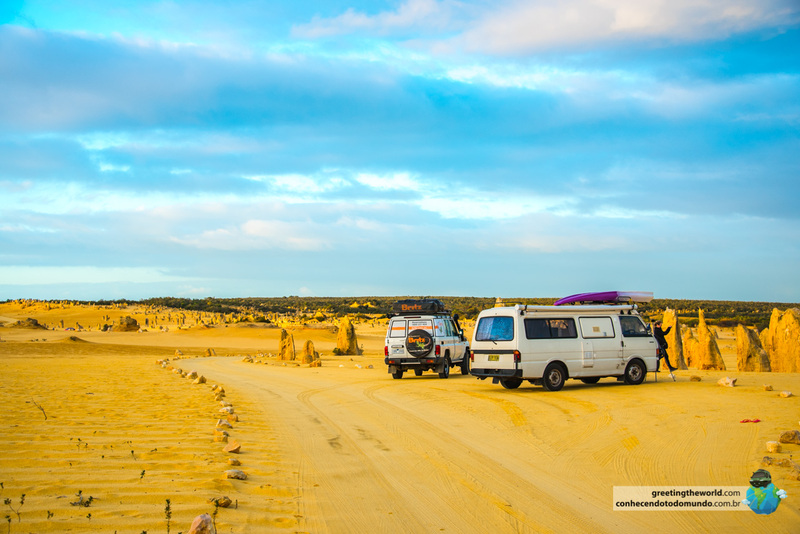 To get into Nambung National Park you’ll have to pay $11 per vehicle (no matter how many passengers you have). 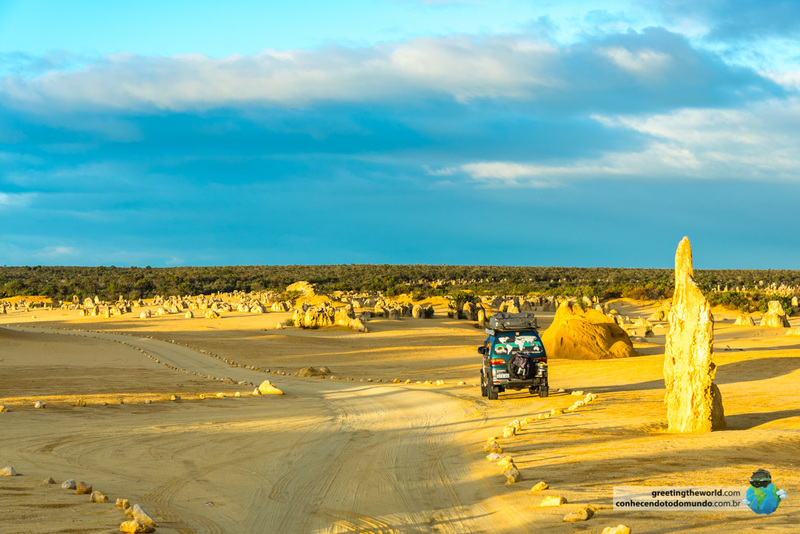 This will give you entrance to the Pinnacles discovery centre – where you can learn about local wildlife and see how the strange rock formations were created – and also to the desert drive loop that takes your car right between the pinnacles themselves. The park is relatively small, but its super interesting to see how in such a small area there is native bush, the dessert studded with pinnacles and, not far further, the dunes and blue water of the beach! For decades the origin of the rock’s formation was unknown. Still today there are two separate theories on how these unique formations were created. Some believe that the limestone between the pinnacles was leached away more rapidly in areas where plant roots increased the acidity of the soil; others believe that the pinnacles formed around roots and trunks of buried trees. The interesting rocks and surrounding landscape are well worth a visit if you’re in or around Perth!